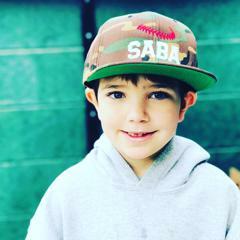 The 65th SABA season officially started on Opening Day Sunday, March 24, 2019!!! 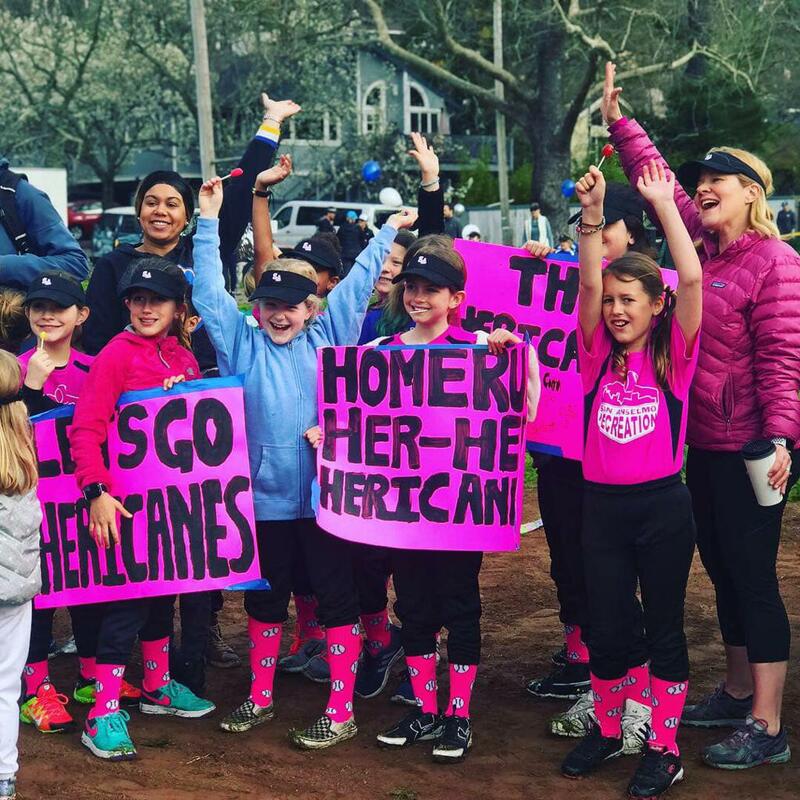 Check out our highlights from Opening Day on Facebook and Instagram! 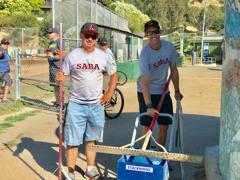 All SABA families have been assigned up to three 1.5 hour snack shack shifts. 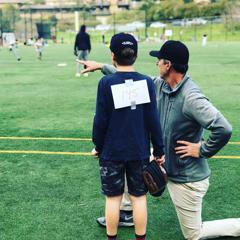 Check the Sign Up Genius for your schedule. 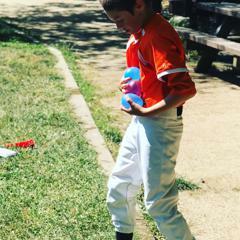 Please find a replacement if you are unavailable for your shift. 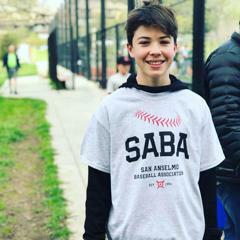 Teenage SABA siblings are available to cover shifts for a small fee. 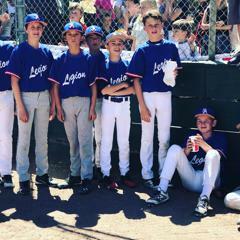 Please ask your coach for details. 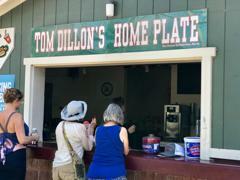 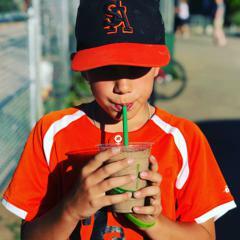 Celebrate 65 Years of local San Anselmo baseball with one our NEW "Est. 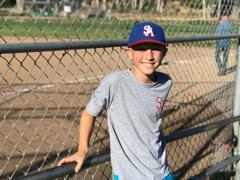 1954" hats, t-shirts or sweatshirts. 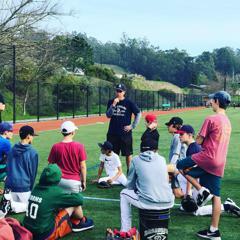 Minors is an introduction to competitive baseball but the emphasis is on instruction. 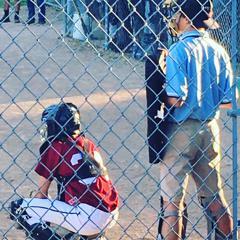 Majors is a continuation of the instruction of the fundamentals of baseball evolved toward the baseball format where full Major League Baseball rules are followed, such as lead offs and stealing. 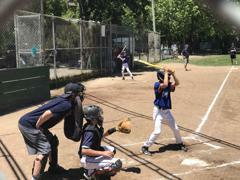 Players can take leads and steal all bases including home! 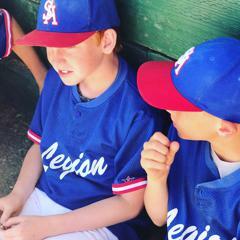 Juniors is a competitive baseball division which continues to emphasize the fundamentals of the game. 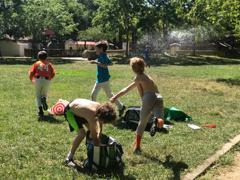 Minimum playing requirements are strictly adhered. 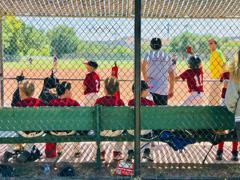 Playing time equity should be favorably balanced over competitive desires. 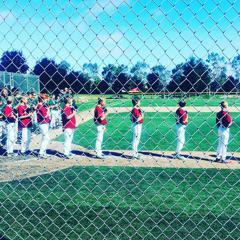 Every player is in the batting line up at all times. 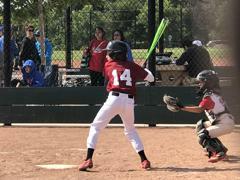 Players will focus on a primary and secondary field position. 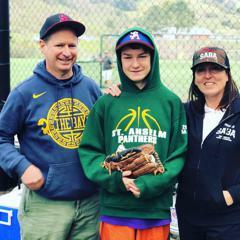 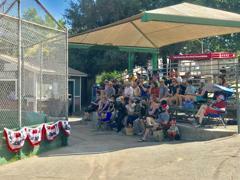 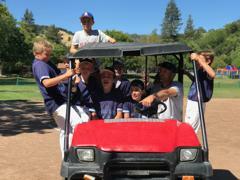 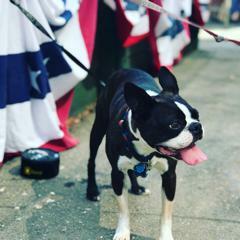 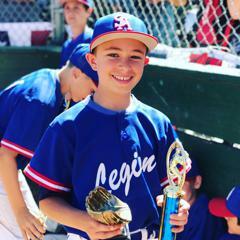 The San Anselmo Baseball Association (SABA) is an independent and entirely community-based baseball league free from the constraints and pressures other programs may face. 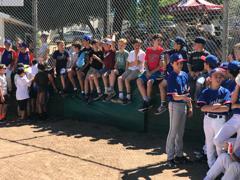 We welcome kids from all areas. 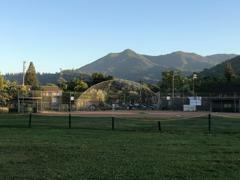 Practices and games are held locally in San Anselmo primarily at Memorial Park and Redhill Field. 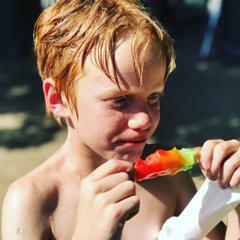 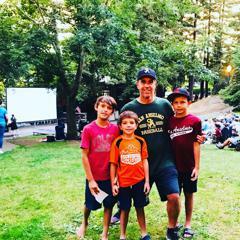 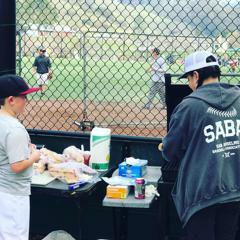 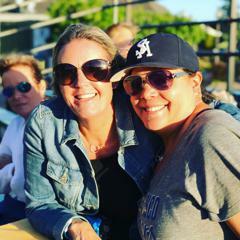 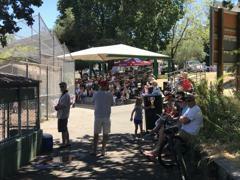 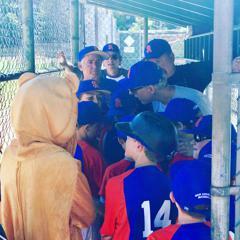 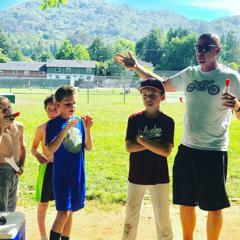 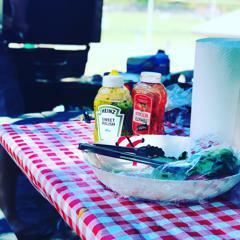 Community spirit with a parent volunteer run snack shack, Sunday BBQ's and many SABA siblings from San Anselmo Rec Bambinos, Rookies and softball all playing on the same fields. 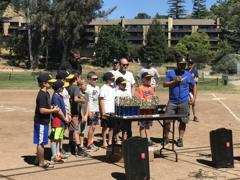 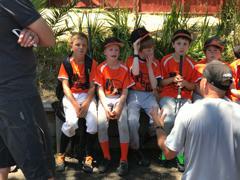 We emphasize sportsmanship, teamwork, best effort, and (of course) outstanding baseball fundamentals and technique. 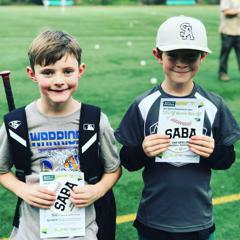 We provide a supportive and inclusive atmosphere, and we believe SABA is unique in its player/parental/community-centric approach to the game. 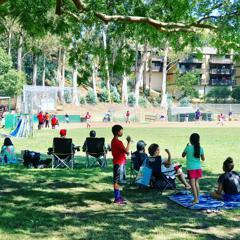 We want young players to love baseball, and want their parents to love watching them have fun and excel at the game. 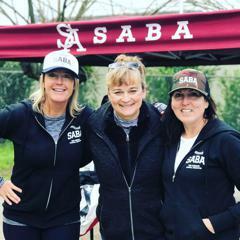 Want to Learn More about SABA? 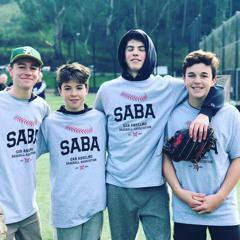 SABA also collaborates with San Anselmo Recreation & Girls Softball for a full range of instructional, fun options for boys and girls from preschool into high school.